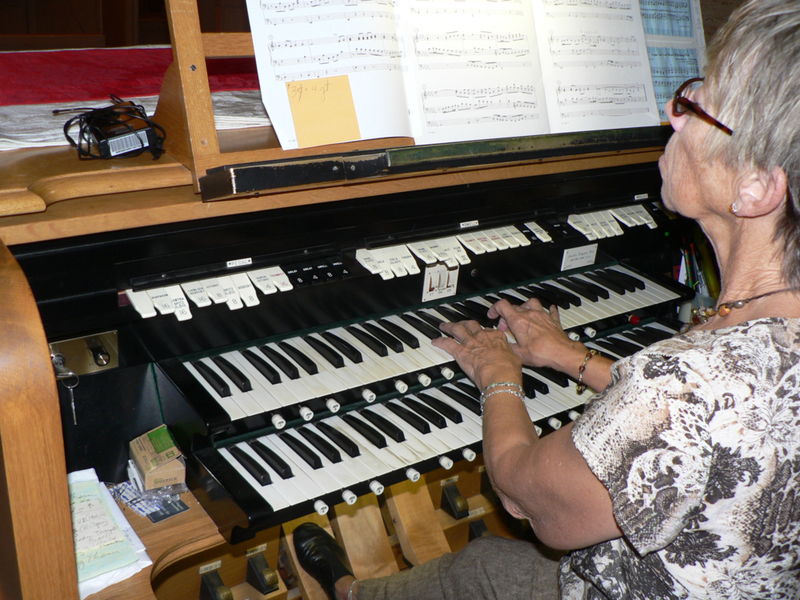 We have Completed the restoration, revoicing and repairing our 60 year old Austin organ! 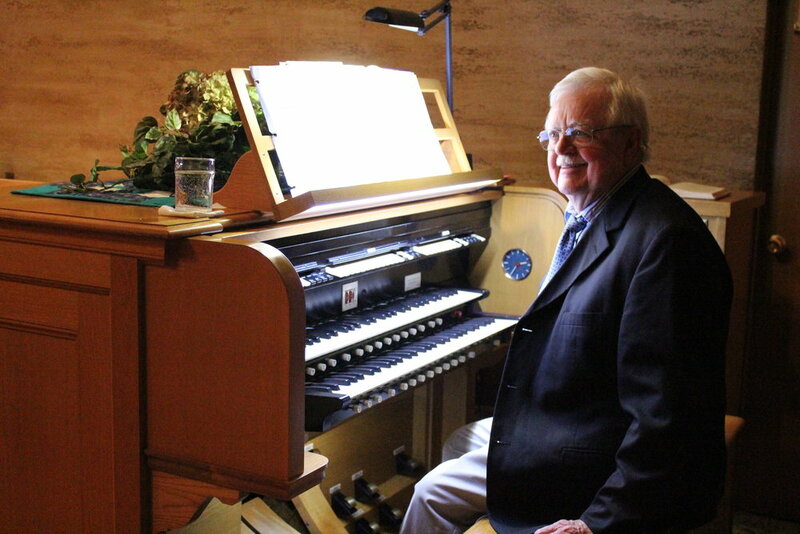 The capital campaign to raise $26,000 to repair and re-voice our Austin organ has officially come to a highly successful end, and the actual repair work is completed. We wish to take this opportunity to express our deep gratitude to you for the way(s) you supported this enormous undertaking. None of this would have been possible had it not been for the outpouring of support through pledges, donations, memorial and honorary gifts; the generous contributions of goods in kind for the silent auction; or the seemingly endless amount of time, talent, and energy given to fundraising efforts and events. We sincerely thank you!